An unavailable business application service and poor access performance can demolish productivity and frustrate your staff, partners, and customers. Business application monitoring tools allow corporate IT to know about any unavailability or performance problem fast. Monitoring transactions on business-critical software alerts IT teams proactively and in real-time to strengthen enterprise application performance. ip-label APM tools and services for monitoring your business critical applications give you full visibility into end-user experience (EUE). 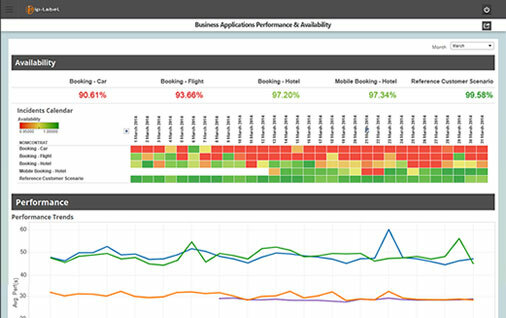 Monitoring the performance of business applications from an end-user perspective helps you identify the root cause of incidents or performance issues before they affect end users… and business performance as a whole. 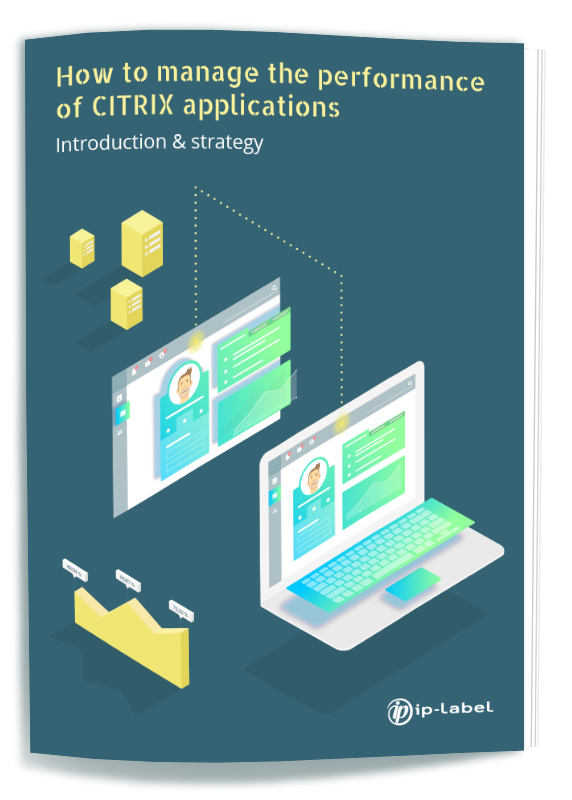 This way you can anticipate degraded performance, detect service disruptions, and prioritize remedial actions before dissatisfied users need to call the helpdesk. Graphical operations console displays are also available to address the specific needs of production room staff. 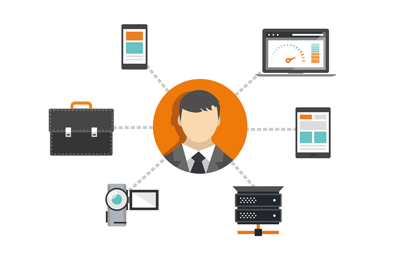 your enterprise users on PCs, laptops, or mobile devices such as smartphones, tablets, etc. enterprise application performance in a corporate environment at one site or distributed across multiple locations: ERP (SAP, Oracle, PeopleSoft), HR, procurement, logistics, business process management, consolidation and business intelligence (SAS, Business Objects, Oracle Hyperion), e-mail (Lotus Notes, Outlook). 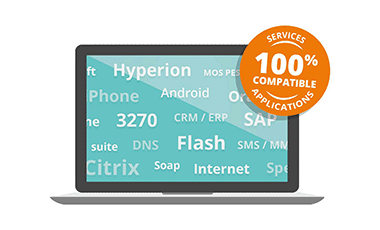 partner applications used within your organization, whether SaaS or via remote access (Citrix, Terminal Server). Fulfill major ITIL requirements by measuring business application availability, application response times, and more broadly, the end-user experience of your apps. 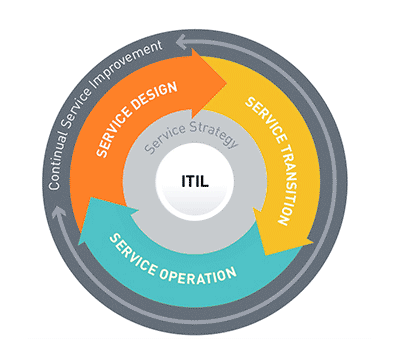 In the context of ITIL practices, monitoring business applications supplies essential technical-side performance insights and business-side KPIs. These metrics help you not only to check end-user performance levels and quality of experience, but also to rationalize IT investments. 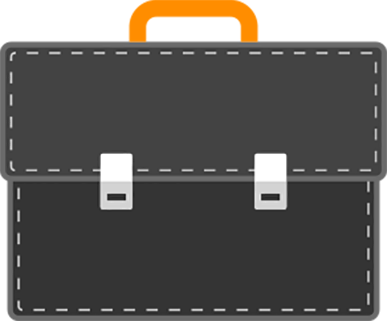 Want to test our monitoring solution?